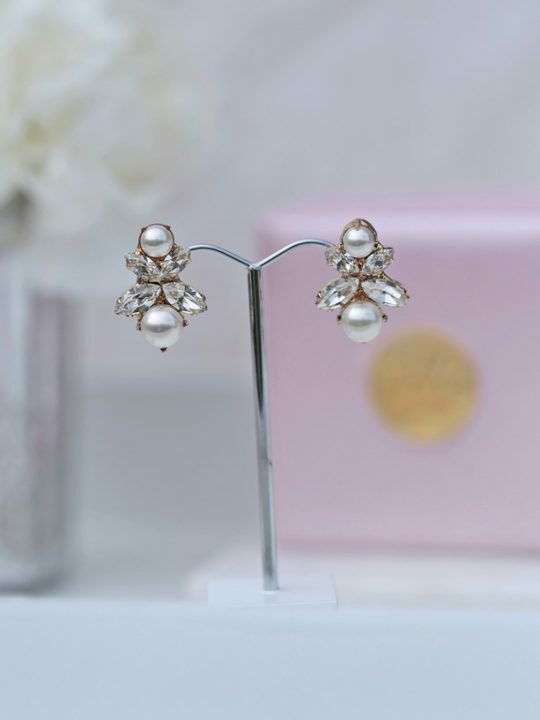 A little bit of sparkles and a little bit of pearls all mixed together in just the right way make this timeless and classic earring design. These wedding earrings are so wearable you will forget you have them on. You will love these long wedding earrings from now to infinity. Costume jewellery that looks just like luxury diamonds and pearls cascading to an elegant and time less earring set. A perfect earrings style for yourself for your wedding or any formal event. 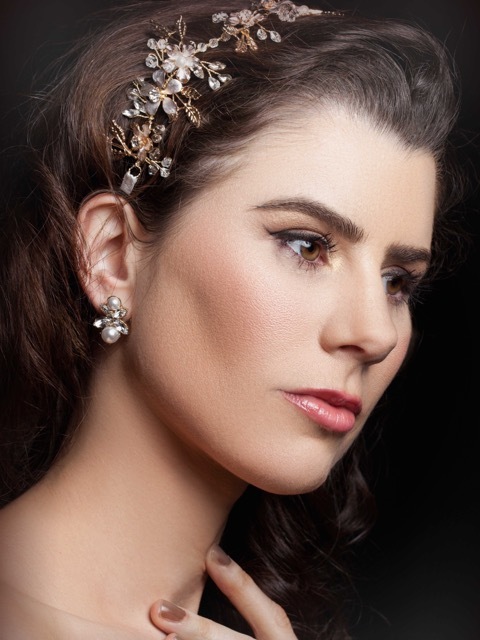 Our unique jewellery designs will delight bride and bridesmaids alike. All Hello Lovers Australia earrings are packaged in our gorgeous pink silk boxes. Gift your bridesmaids a pair of earrings on the day of your wedding. How thoughtful! 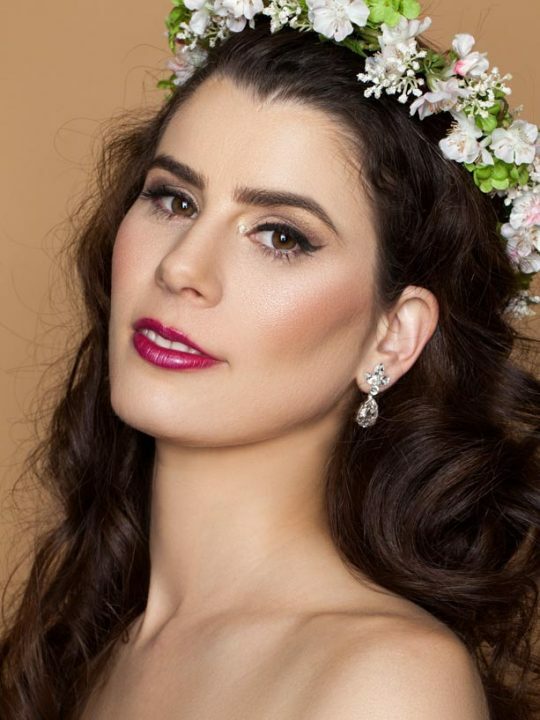 Our Hello Lovers Bride to be, Sharon wore our infinity wedding earrings for her wedding day. Why not complete your bohemian bride look with one of our boho lace wedding dresses. Unique lace gowns with long sleeves, others with low backs. All of styles are totally guaranteed to bring out your inner goddess.